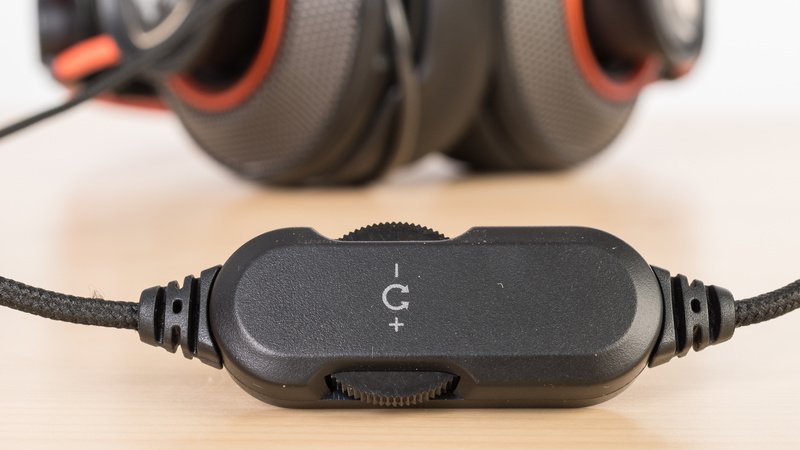 The Cougar Immersa are a decently comfortable gaming headset, with a good mic but a boomy sound that won't be for everyone. They're well built, although they have a few moving parts that may wear over time. 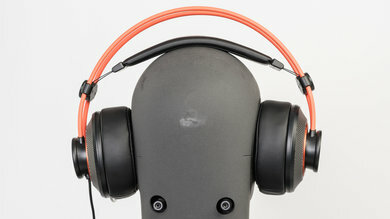 They're also not the most outdoor-friendly headphones despite having a retractable mic and a regular audio jack. They're not portable, they don't block a lot of noise, and they leak a bit at high volumes. The Immersa are bulky but decently comfortable gaming headphones. They have a self-adjusting headband and thick ear pads but tend to feel a bit tight on the head. They're also relatively heavy and won't be sufficiently stable to use while doing most strenuous physical activities. Their control scheme is simple and decent for gaming, but like the rest of their design, they won't be versatile enough to use outdoors or with mobile devices. They're a hassle to carry around on your person and don't come with a case. 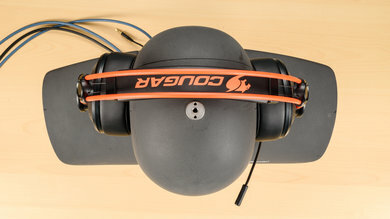 The Cougar Immersa look like bulky gaming headphones. 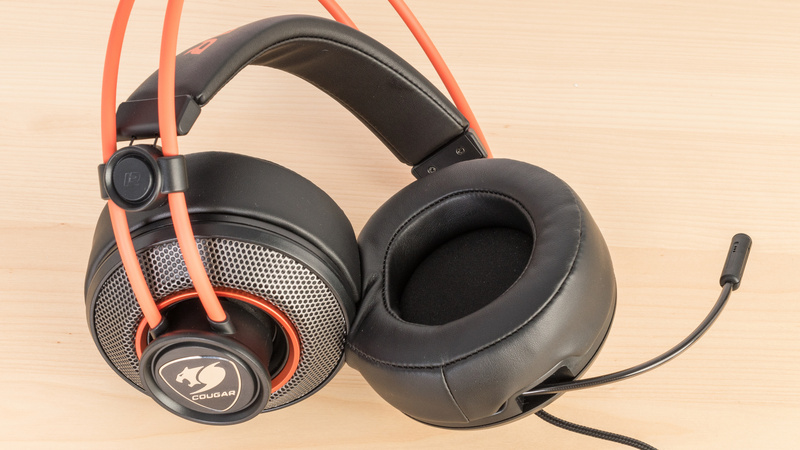 They have large ear cups with very thick pads and a strap design for the headband that makes them look somewhat like the AKG K712 Pro. They have a retractable mic so they could pass for casual headphones but their size is not really practical to use outdoors. On the upside, they look a lot more premium then their price would suggest. The Immersa have an old school strap design and thick ear pads that make them decently comfortable. 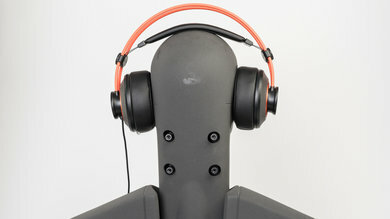 They easily adjust to different head sizes, and the ear cups are large and fit well around most listeners' ears. Unfortunately, they're a bit tight on the head. The thick padding somewhat reduces the clamping effect, but they still put enough pressure around your ears to be fatiguing after wearing them for a while. The Immersa have a basic gaming inline remote that gives you an on/off switch for the mic and a two-way volume dial. It's an easy-to-use setup, but the feedback on the volume dial lacks distinct notches. Also, the in-line remote is not mobile friendly since you can't make calls or pause your music with the remote. 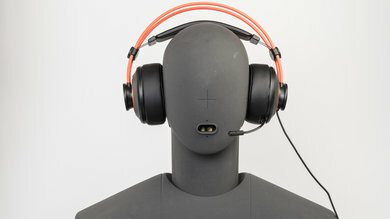 The Cougar Immersa are a very large and bulky headset. They don't fold into a more compact format and are cumbersome to carry around on your person. They're not limited by a transmitter stand or USB dongle like some of the other wireless gaming headphones. But unfortunately, they're not very portable and definitely require a bag if you're going to be commuting or traveling with them. The Immersa are decently well built but have a lot of moving parts in their headband design. 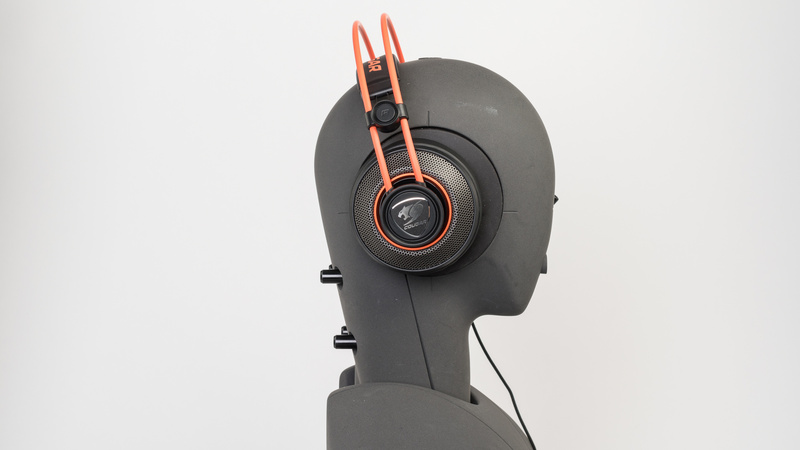 The ear cups are dense and sturdy and won't break from a few accidental drops. The headband is flexible and decently durable but has a lot of moving parts that will wear over time with repeated use. They also do not have a detachable cable so it can't be replaced if it ever gets damaged which reduces their overall durability. On the upside, the materials used in their build quality feels a lot more premium than their price would suggest. These headphones are big and bulky and won't be stable enough to run or exercise with. They're also wired with a non-detachable cable so if the cable gets hooked by something it will quickly yank the headphone off your ears. However, since they're kind of tight on the head, they won't easily fall during casual listening or gaming sessions. Comes with a headset adapter/Y-splitter cable. 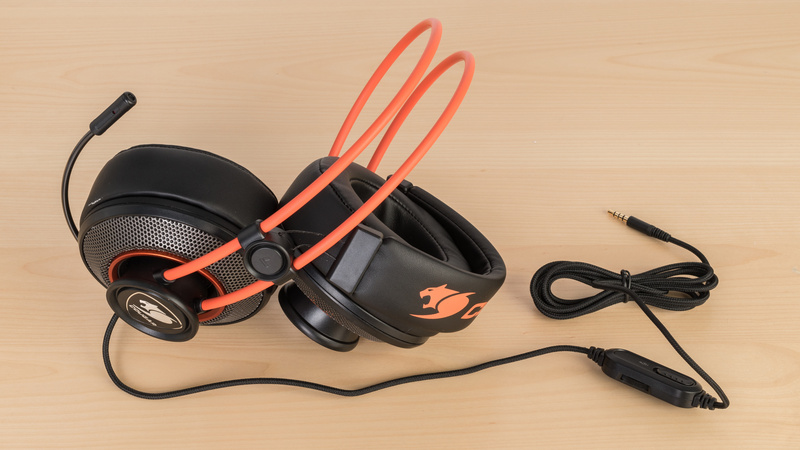 The Cougar Immersa are an average-sounding pair of closed-back, over-ear gaming headsets. They have a mediocre bass, an average mid range, but good treble, and good imaging. Unfortunately, they lack a bit of sub-bass, sound boomy, and their mid range is muddy and slightly recessed. Also, their bass is prone to inconsistencies across multiple users, they show elevated distortion at high volumes, and don't have an open or spacious soundstage. Mediocre bass range performance. Low-frequency extension is at 30Hz, which is very good. However, low-bass which is responsible for thump and rumble is lacking by about 2dB. The 7dB bump centered around 120Hz and extended up to 250Hz, makes the sound of these headphones noticeably boomy and muddy. Also, their bass delivery varies significantly across users, and is sensitive to the quality of fit, seal, and whether you wear glasses. The response here represents the average bass response and your experience may vary. Average mid range performance. The 4dB bump in low-mid is the continuation of the high-bass bump, which makes mixes sound cluttered and muddy. The dip around 1.2KHz negatively affects the intensity and projection of vocals/leads. Very good treble range. The response is relatively flat, but consistently under our target by about 1.5dB. This will slightly tilt the tonal balance towards lower frequencies. Sub-par consistency. In the bass range, the Immersa performed quite consistently across our humans subjects, except with the one wearing glasses, which experienced 6dB less bass at 20Hz. In the treble range, they also show more than 6dB of deviation below 10KHz. Average harmonic distortion performance. The overall amount of harmonic distortion in the treble range is low, regardless of level. However, in the bass and lower mid ranges, there is a significant rise in THD under heavier loads. The Immersa, despite having very thick ear cup pads, are still quite leaky and do not prevent noise from seeping into your audio. 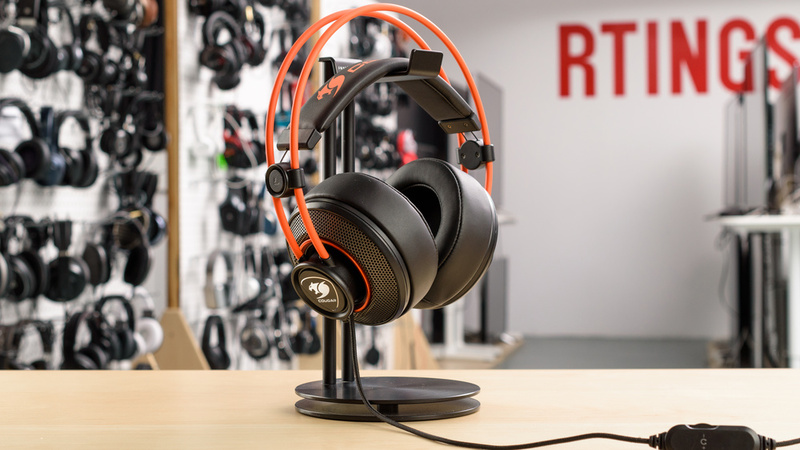 If you game alone or in a quiet room then they should be okay but they won't be the ideal to use in very noisy conditions, especially, if there's a lot of low-frequency ambient noise like a subwoofer at a competition. Their leakage level is also relatively high so depending on your environment they may be distracting to the people around you. Poor isolation performance. These headsets don't have active noise cancelling and don't isolate below 1KHz. Above that, they achieve an isolation of 25dB, which is decent. Poor leakage. 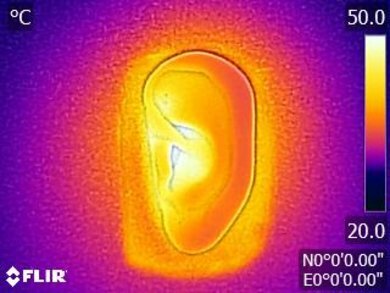 The significant portion of leakage sits between 500Hz and 6KHz, which is a broad range. The overall level of leakage is also moderately loud. Great microphone performance. Speech recorded with the microphone of the Cougar Immersa will sound full, easily comprehensible, but quite bright and even piercing. 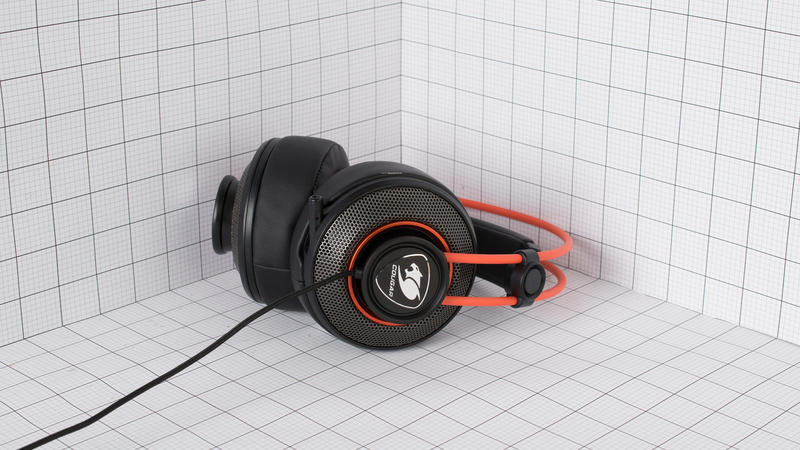 However, they have an impressive noise handling performance, and they're capable of separating speech from ambient noise in the most demanding environments, such as a metro station or gaming competition. Very good recording quality. LFE is extended down to 20Hz, which is great, making the recorded speech with the Immersa to sound full. HFE is extended up to 10KHz, which is also very good. However, the 15dB peak surrounding 3KHz makes recorded speech sound very bright to the point of being harsh and piercing. Excellent noise handling. The microphone on the Cougar Immersa has achieved a speech-to-noise ratio of 41dB which is impressive. This makes them an ideal choice for environments with very high levels of ambient noise. The best use case for the Cougar Immersa is gaming. They're decently comfortable, and they have negligible latency since they're wired. They also have a bass-heavy sound, that's better suited for gaming than critical listening, but should sound decent enough for most listeners. Unfortunately, they're not really versatile. They're not stable or portable enough for sports and do not block enough noise for commuting. Slightly better than average for critical listening. They have a bit too much bass and boominess for more critical listeners. On the upside, they image well and have a decently balanced treble range that won't sound sharp on most tracks. Unfortunately, the elevated high-bass/low-mid will make them sound muddy and a bit dark overall, which isn't for everyone. Poor for commuting. They have a bulky design not made for traveling. They also do not block a lot of noise so they won't be suitable for the loud environments involved in commuting. Subpar for sports. They are not made for running and jogging. 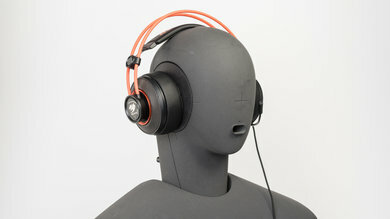 They're big, bulky headphones with a gaming only control scheme and a wired design that's not practical to workout with. Not ideal for office use. They don't block a lot of noise so you will hear what's going on around you and they leak quite a bit so they may distract your colleagues. Decent for home theater use. 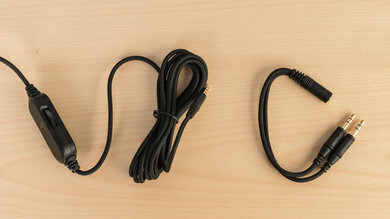 The low latency wired connection and decently comfortable design makes them okay for watching movies. However, they won't be ideal for all home theater setups. The cable is relatively short, and may not be long enough unless you have a 1/8 TRS extension cord. Above-average for gaming. The Cougar Immersa have a good mic and a wired design with negligible latency. 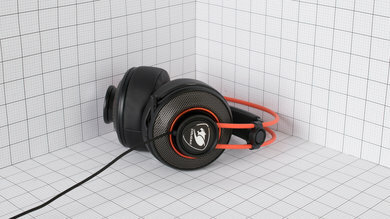 They also have a bass-heavy sound that's suitable for gaming. 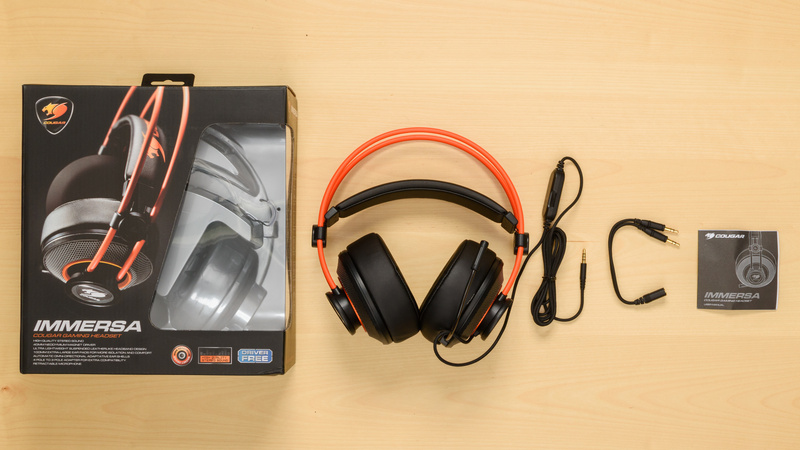 They're not wireless, so they're not as convenient as some of the other gaming headsets we've reviewed. They also have no software support which makes them feel lacking in customization options.